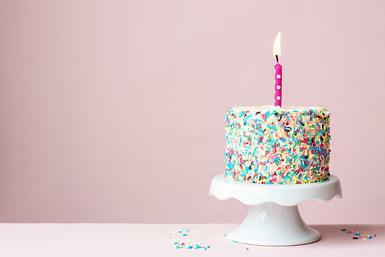 This week we’re wishing the TERMINALFOUR blog a very happy first birthday. We’re also having trouble believing it’s been a whole year since we first launched our inaugural blog post. Is your university guilty of using clichéd images? We want to thank everyone who has subscribed and followed this blog over the past year; we hope you have found it informative and that you will continue to stop by for weekly posts about all things tech in higher Ed!